How many times have you gotten lost trying to keep up with a discussion, or gave up on reaching a quick consensus with your teammates? These are common day-to-day scenarios in a workplace, and the endless chats often eat away at our time—indirectly reducing productivity. 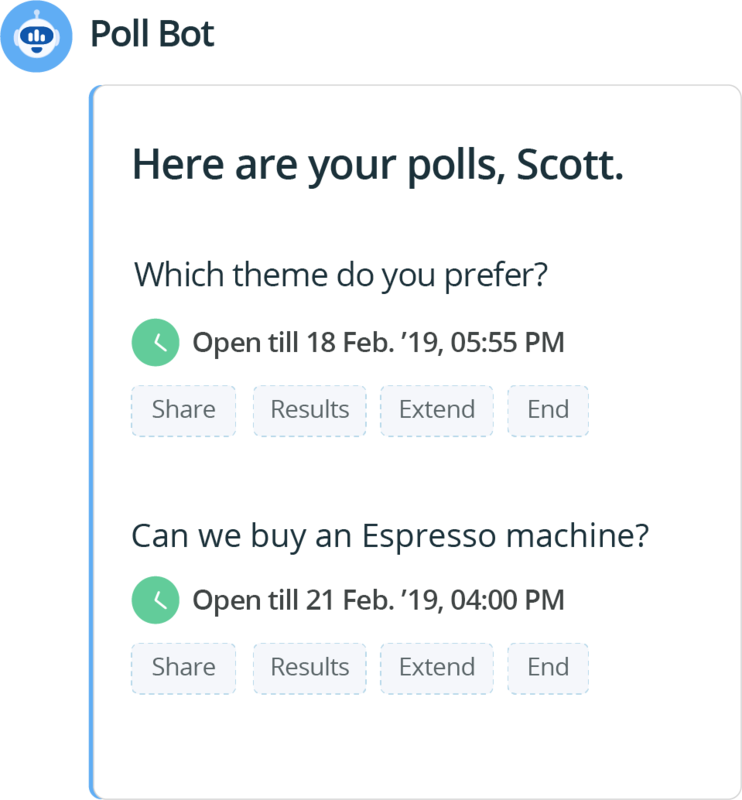 The poll bot in Cliq can make work life easier. 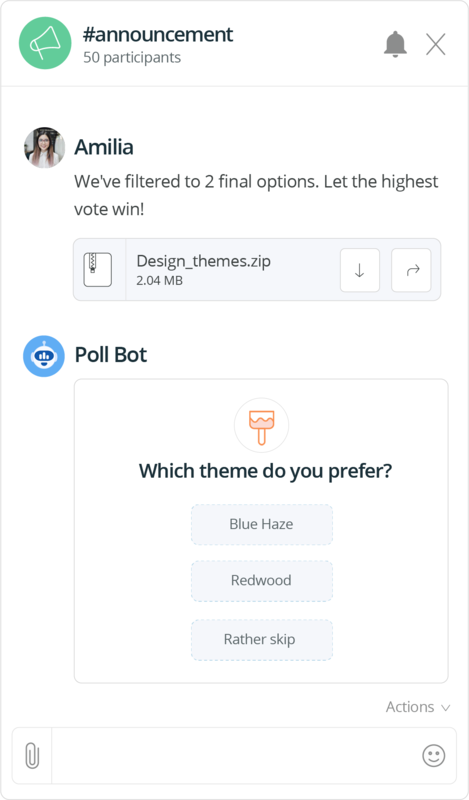 Drop simple polls into your chats any time, collect answers, and arrive at decisions faster—no more endless replies and scattered options. If you’re picking a new design theme, share the designs in the chat, run a poll, and you’re done! You can even share the poll in other chats to include a wider audience. Now, what if you need opinions from every user in your organization. Then you go public! Run public polls to collect organizational-wide feedback, opinions, and answers. The poll bot will alert everyone when a public poll is launched! Make answers anonymous to get more honest opinions, and at the end, there’s a clear winner, so you don’t have to worry about transparency concerns. The bot manages all your polls and also maintains a list of all your responses. You can view your polls, extend its duration to run extra miles, share it in other chats and end the poll earlier if needed. Where do I get this Poll Bot? 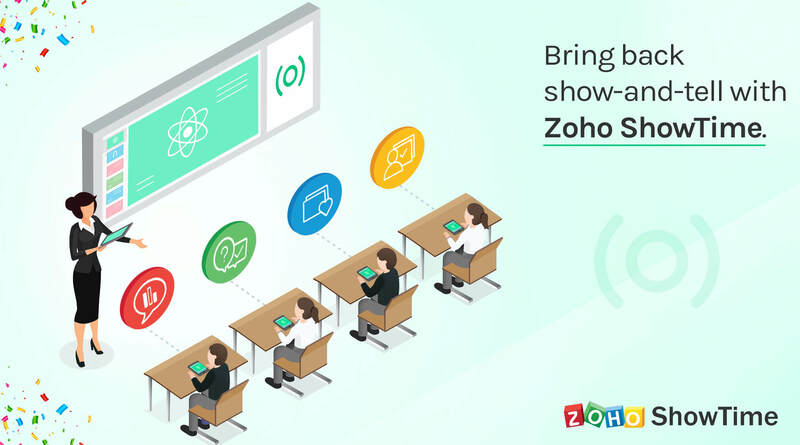 Easy and fun polling is available via the Poll Bot extension on the Zoho Cliq Marketplace. After a quick, one-time installation process, all users can subscribe to the bot and create a poll with the help of an interactive form. Just fill in the necessary details, choose the number of options, and voila—your poll is up and running! 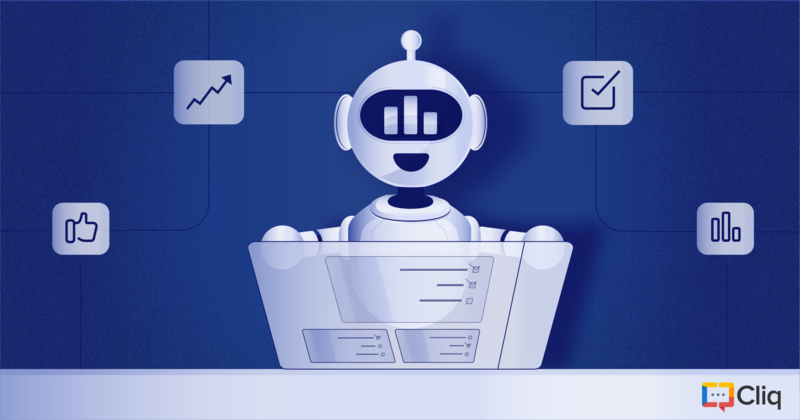 Poll bot was built exclusively on the Cliq platform and comprises the following components—command, bot, database, and forms. It doesn’t connect with any third-party applications to run polls or store data! If you have a great idea that’ll help workplace productivity, be it a small stress-busting game or an integration with your favorite app, you can build it on Cliq! Check our Developer Help Center to get started. Secret tip: Poll’em with Reactions! Before I close, I have a fun tip that you can use with your teammates. Ask your question, post the options as individual messages, and ask your peeps to react to it. There’s no cap to the number of reactions a message can have, let the reactions rain in! 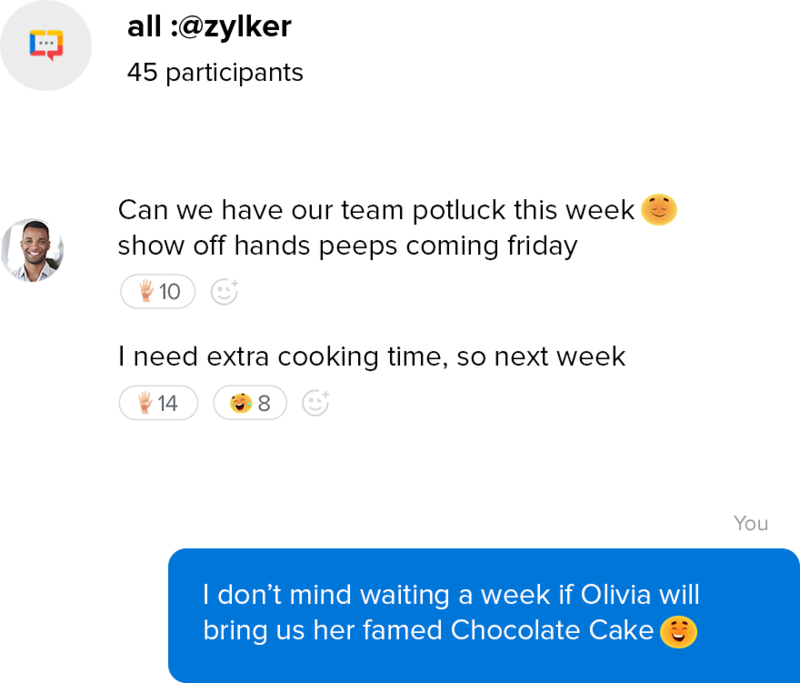 Cliq is a team communication app built to bridge the gap between collaboration and productivity by offering a central place to communicate within and cross teams on projects, milestones, releases, …, with the help of channels, group chats, chatbots, audio & video calls, integrations, and more power packed features. With custom branding, user roles, module access, mobility management, and more enterprise-grade features, Cliq can be used for teams of all sizes, and styles. Really good. Great idea guys! Works fine for me in the UK. Thank you Russ! This is just the beginning of Cliq Chatbots. This is awesome. I ran my first poll today! Great! We are glad you find Poll Bot useful. To know more about conducting anonymous and public polls, check out Poll Bot’s help page here. Thanks – but it’s not available for EU customers. Would appreciate not getting news on features we cannot use. We apologize for the inconvenience caused. Poll Bot is now updated in EU marketplace. Please install it from here. We’ve updated the Poll Bot extension in EU Marketplace. Please install it now from here.